This is the year the government brought in new legislation attacking workers’ rights. While the new laws will make defending workers’ rights harder some workers are showing that there’s a fighting spirit and victories to be won. In October this year union members working on the Kan Tan 4 drilling rig in Taranaki won a 30% pay increase in their collective agreement. 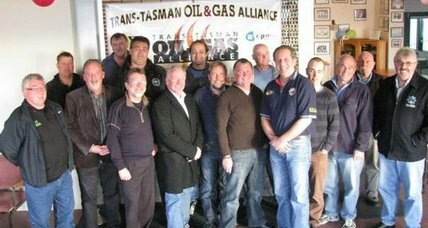 It was the result of international solidarity among workers across the Tasman. The EPMU launched a short film titled “Black Gold” about the 30% pay increase achieved by EPMU members in Taranaki covered by the Kan Tan 4 collective agreement. 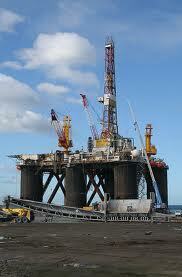 oil and gas workers in New Zealand and Australia. high margins which can afford good wage levels”, he said. MUA’s Mick Doleman, AWU’s David Healey and workers in the industry.